So can we pre-order? 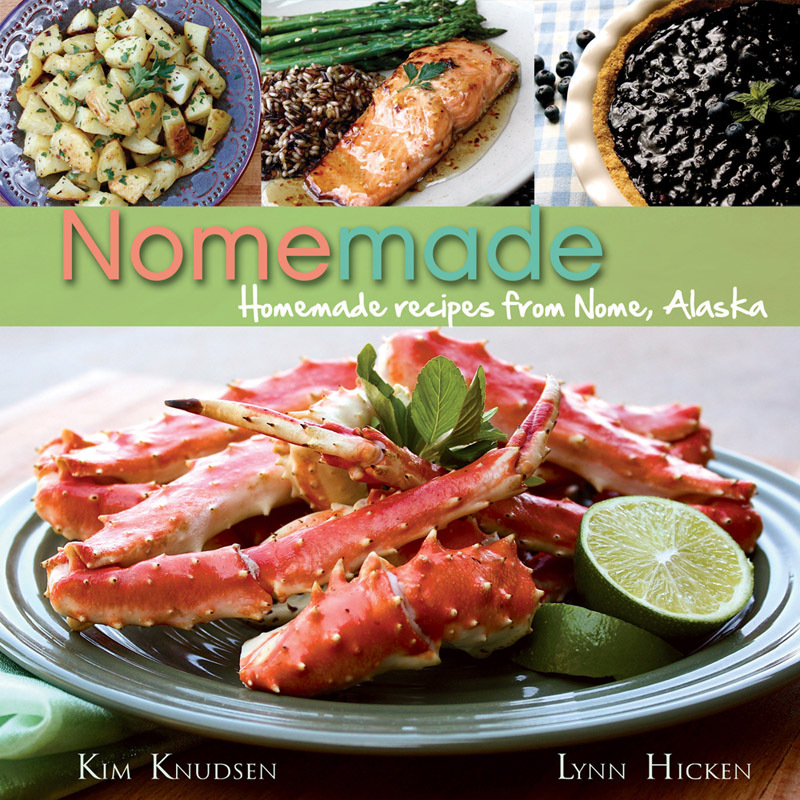 I have a Nome girl who's now living in Fairbanks who I think this would be a good Christmas present for. I'm at andoclan2@hotmail.com & came over here from Jessica Holee Schwab's facebook post about your book. Hi Christal we don't have a way to pre-order just yet, but we'll keep you updated. Thank you. I am really excited for you! Can't wait to see it when it's all done!